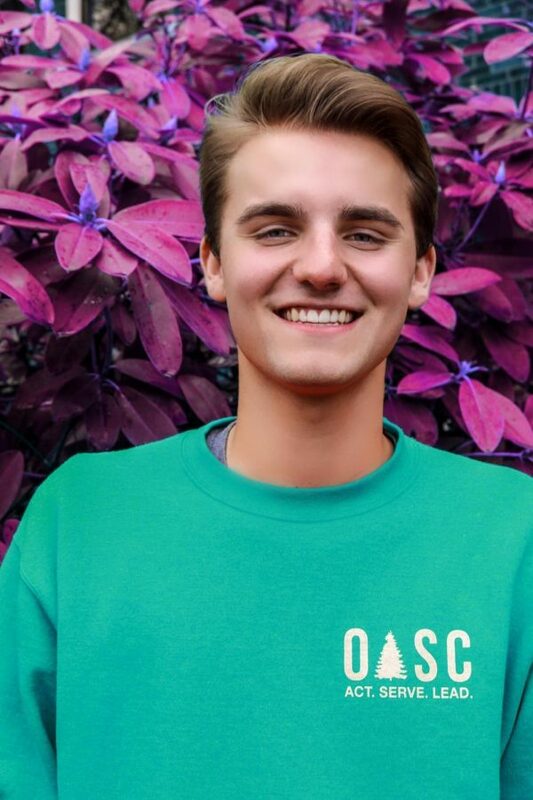 Cleveland’s own Nick Paesler was selected by the district student council to succeed Benson student Moses Tran as the student representative on the Portland Public Schools Board of Education. This is the first time a Cleveland student has ever held this position since its inception. As the student representative, Paesler’s job entails leading the district student council, attending Board of Education meetings, and providing valuable student input on decisions being made. Paesler is no stranger to being involved in student leadership at the district level. He joined what was then known as SuperSAC (Superintendent Student Advisory Committee) his freshman year and started attending meetings. He started learning how everything worked from older committee members. The name “SuperSAC” was changed this year after members felt that they were actually working more closely with the Board of Education than the superintendent. However, the district student council still meets monthly with the superintendent in a round table discussions, bringing student concerns to the forefront of decisions about district-wide policies. Paesler’s involvement in the district student council grew and grew until he felt that the next step in making a difference was becoming the student representative. The Board of Education uses a committee system to make decisions, with each board member being the chair of a committee and a member of one or two others. As of now, Paesler knows he wants to be involved in the committees regarding district finances and building safety. Paesler also has some specific goals regarding the district student council and how they can best fulfill their mission. He believes that increasing membership on the district student council is necessary to have a council that is truly representative of the needs of students across PPS. He also commented on the success of the first PPS Leadership Summit organized by the student council, where students from all across PPS had the opportunity to come together and voice their concerns about issues pertaining to the education they are receiving. Paesler wants the council to potentially put on two of those summits next year. Paesler is excited to take on this new role to magnify his potential impact and continue the learning process of leadership. The role of student representative “serves as a reminder to all the adults in the room and central office that [PPS] is an institution for students and that the work they do should always remain student centered and focused,” said Tran.